African American churches are under fire in one West Oakland neighborhood after complaints of worshipers being too loud. The controversy took off on social media, where a thread shows residents concerned about people singing and praising too loudly. One church in particular got a formal complaint. A minister at Pleasant Grove Baptist Church said he is not apologizing. Although the Bible says it, some people in the community are not having it. Resident Greg Ervin has complained to the city about the church being too loud. Ervin said he respects the church and its 65-year history in the community, but he would like that same respect when he is trying to sleep. "The music is extremely loud," Ervin said. "You are not respecting anybody in the community that's in the surrounding area as far as for us to have some peace and quiet." 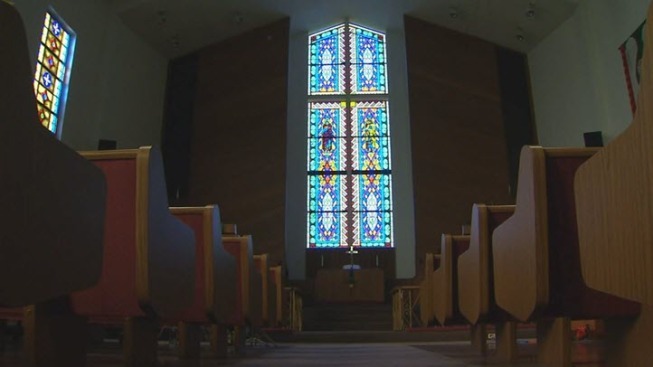 Pastor Anthony Jenkins of the Oldest Methodist Church in Oakland said he has not received a formal complaint about loud music, but he said the community needs to hear the church's message. "I think it's very necessary for God's message to go beyond the walls of a church," Jenkins said. Meanwhile, Rosson said loud music coming from the church is not the problem in West Oakland. "We don't see a ceasing to the violence here," Rosson said. "I just believe the solution is working together."